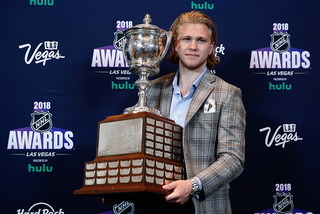 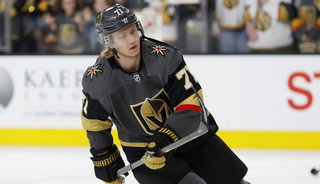 When Golden Knights center William Karlsson let open a team secret of sorts recently — they call themselves the Golden Misfits — the nickname caught on. 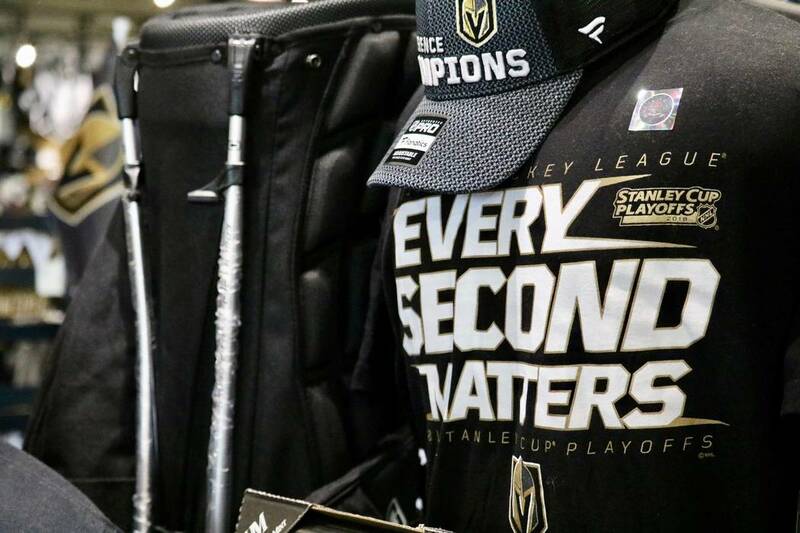 Now, you can buy the shirt. 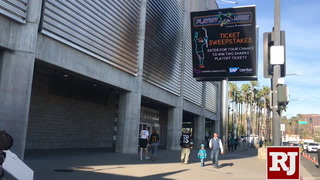 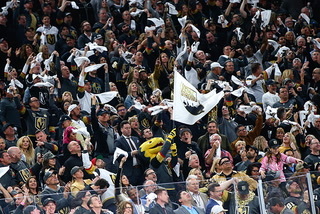 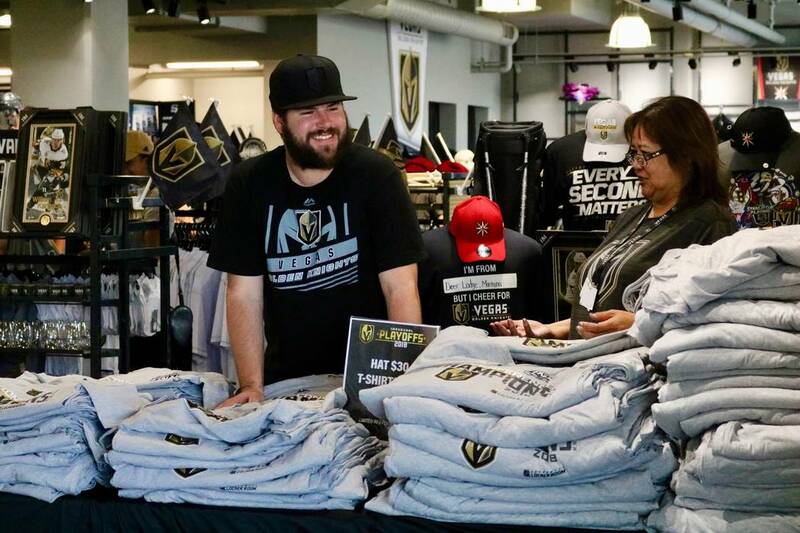 A Golden Misfits T-shirt is available at T-Mobile Arena and at City National Arena, the Knights’ practice facility in Summerlin. 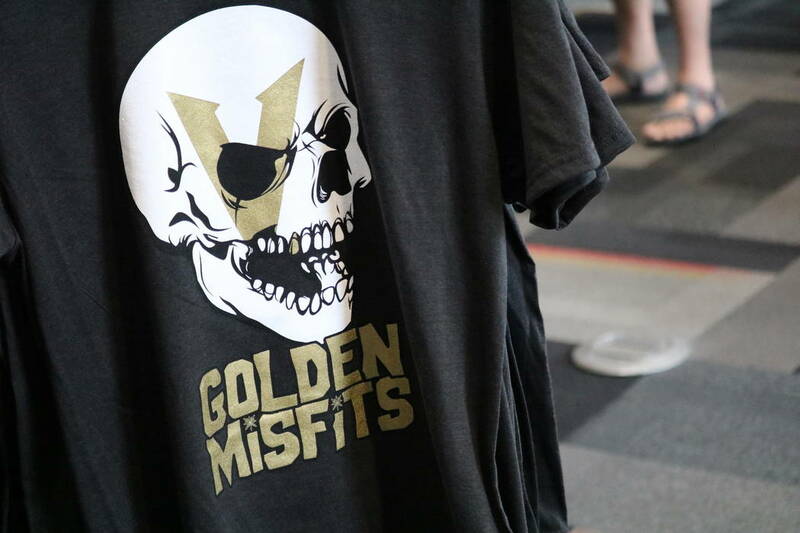 The design – which bears a resemblance to that of horror-punk band the Misfits – features an angry-looking skull with a superimposed “V,” a golden-colored tooth, and the name “Golden Misfits” just below the jaw. 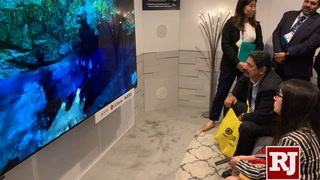 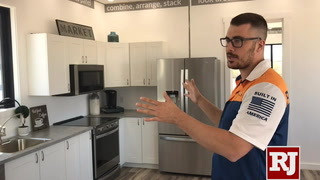 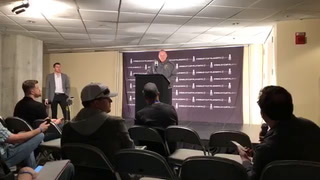 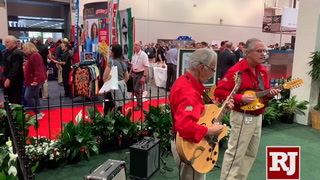 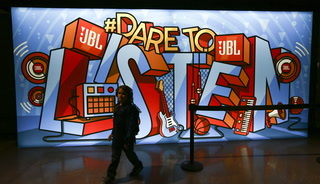 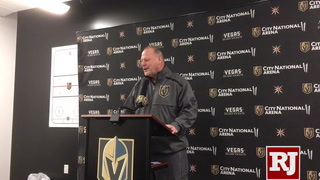 A second design is now being rolled out, said Brian Killingsworth, the Knights’ chief marketing officer. 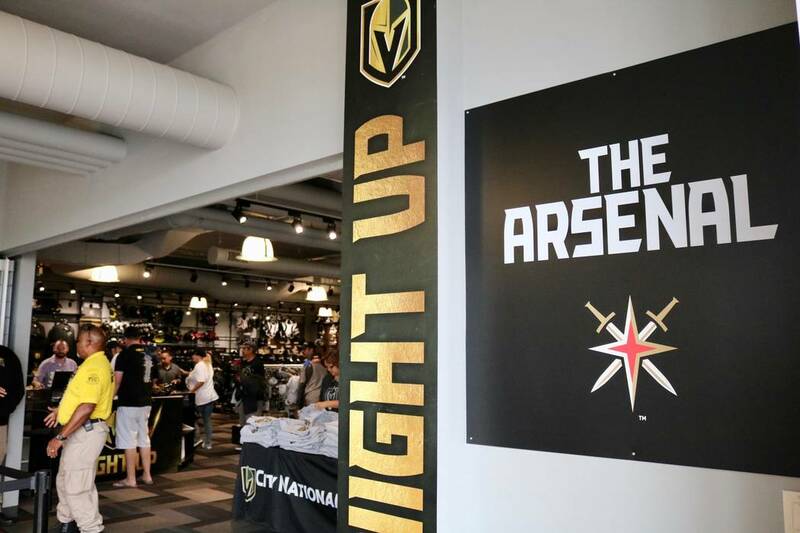 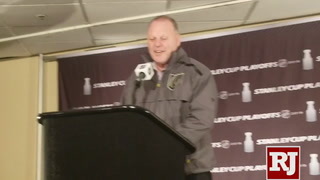 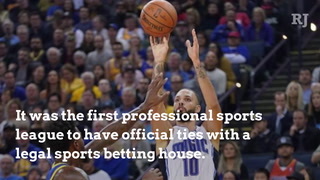 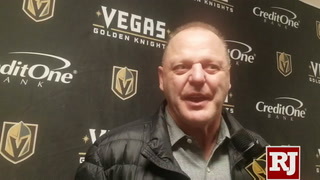 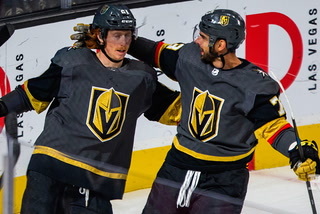 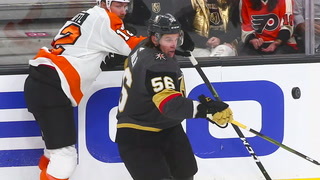 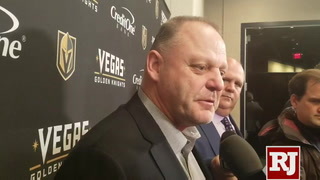 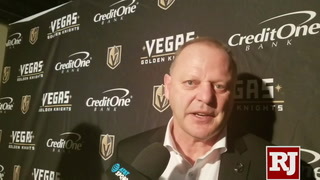 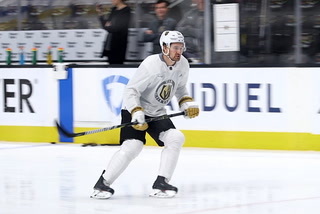 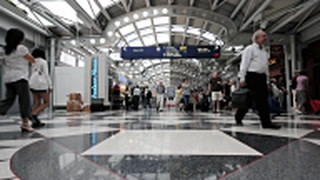 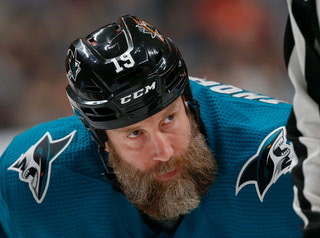 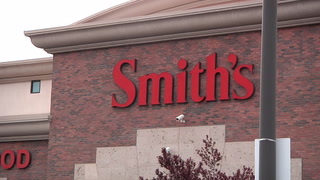 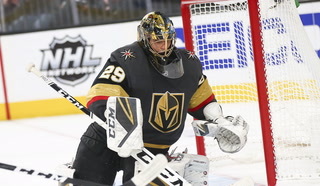 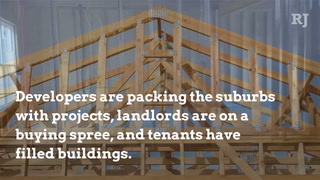 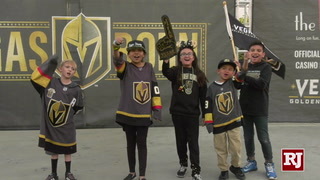 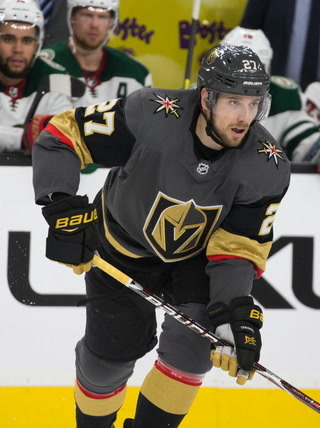 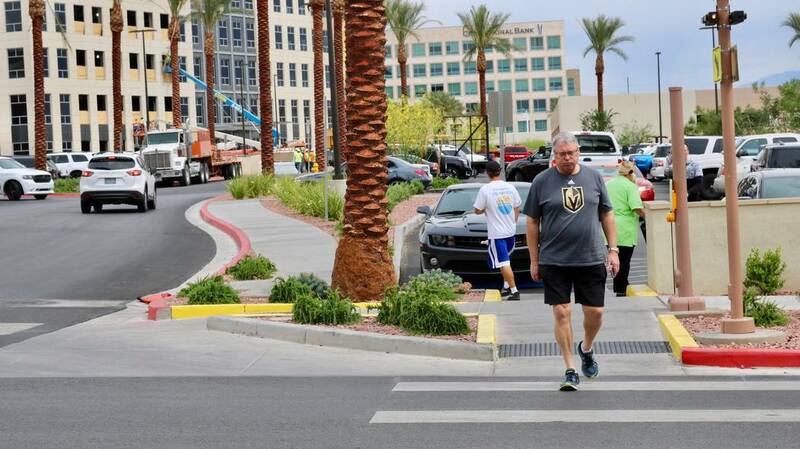 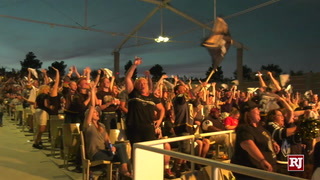 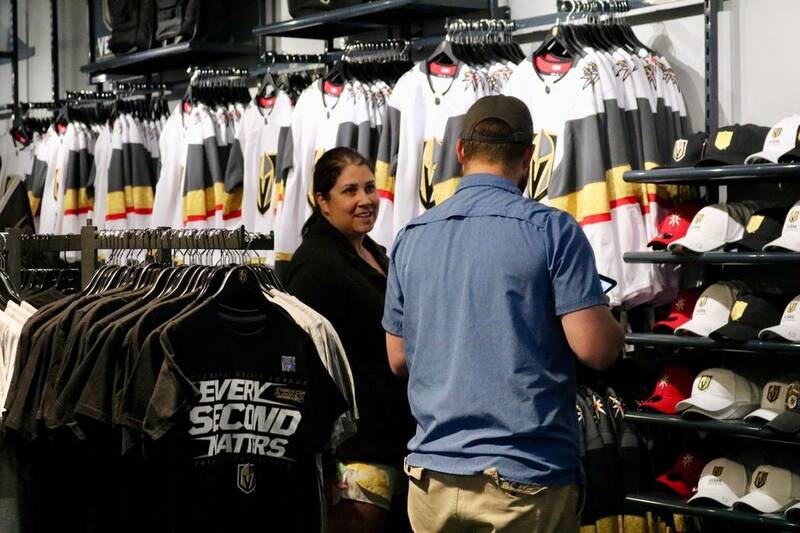 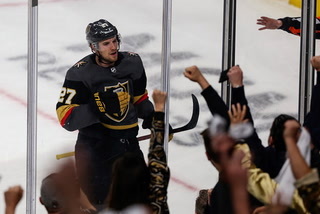 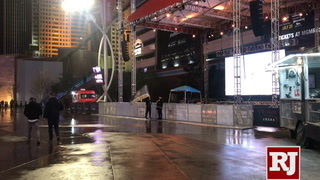 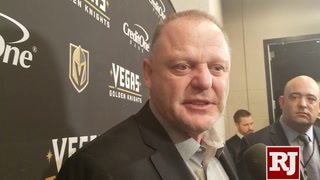 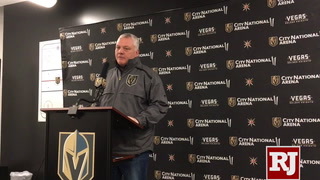 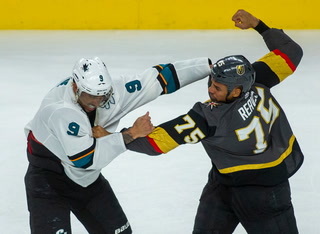 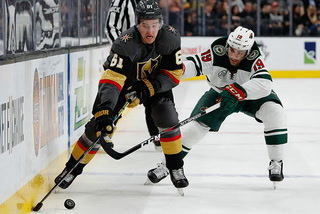 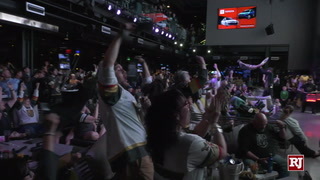 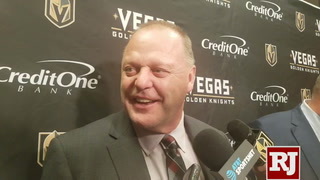 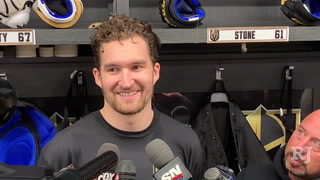 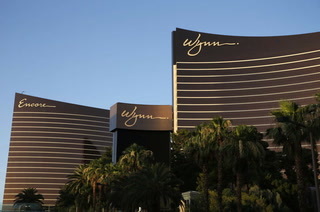 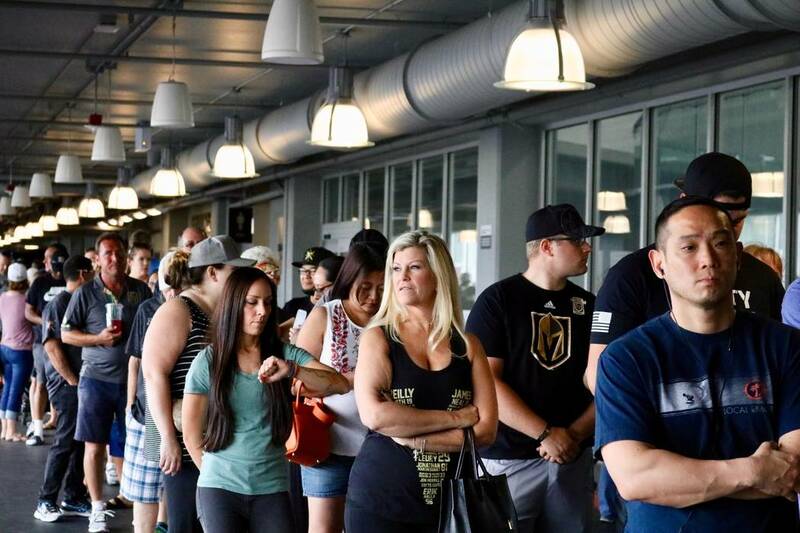 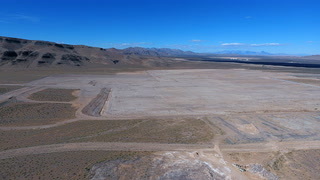 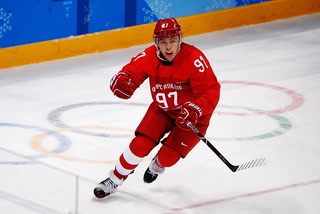 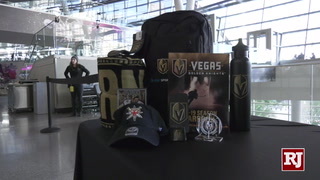 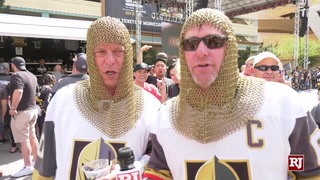 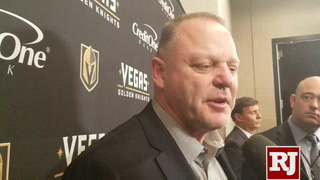 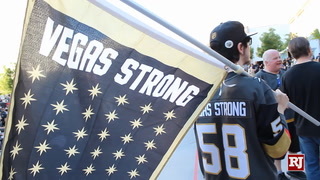 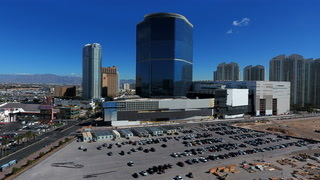 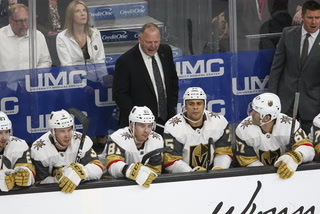 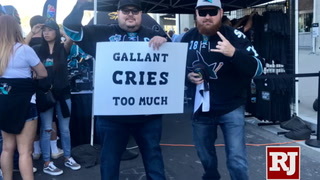 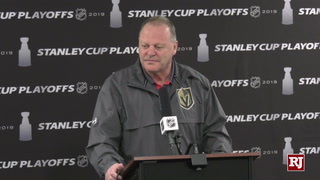 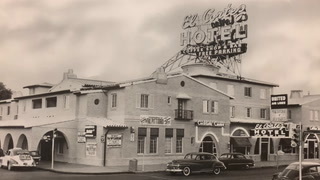 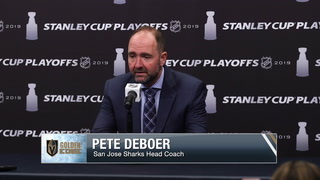 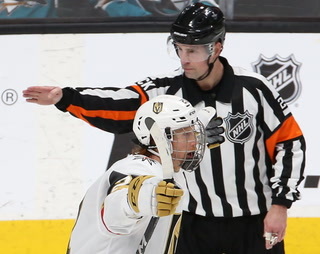 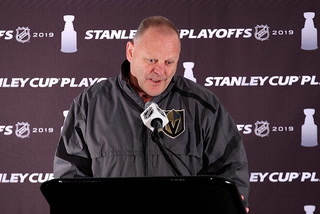 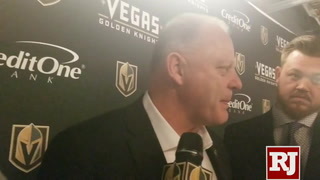 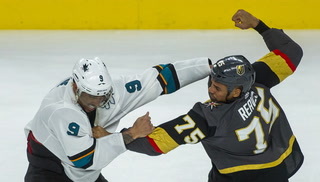 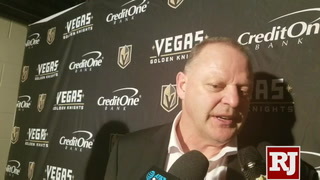 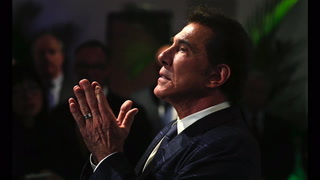 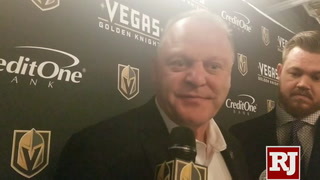 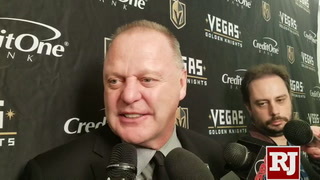 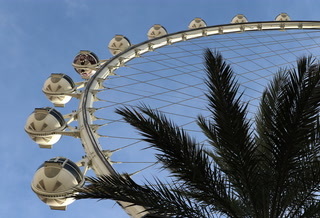 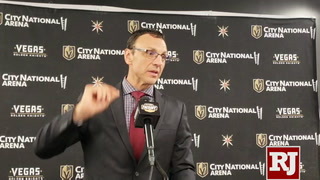 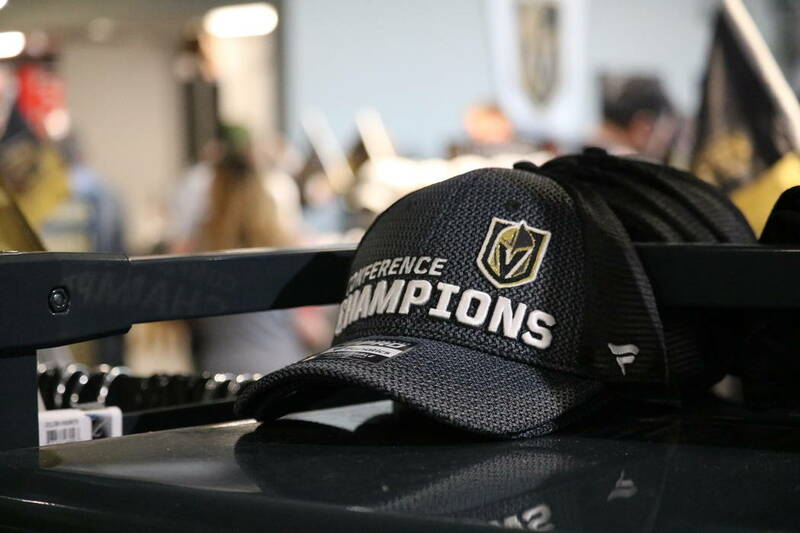 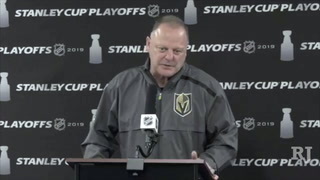 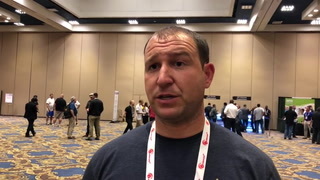 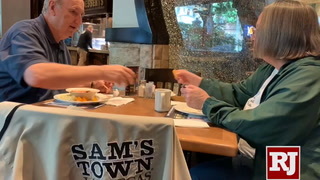 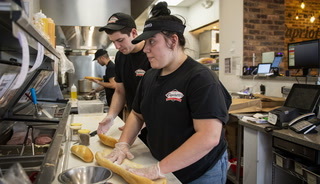 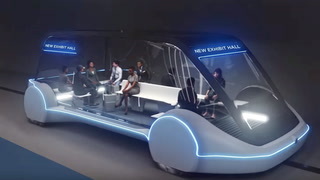 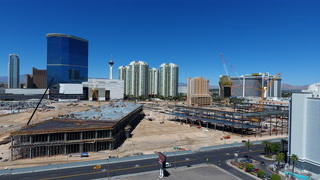 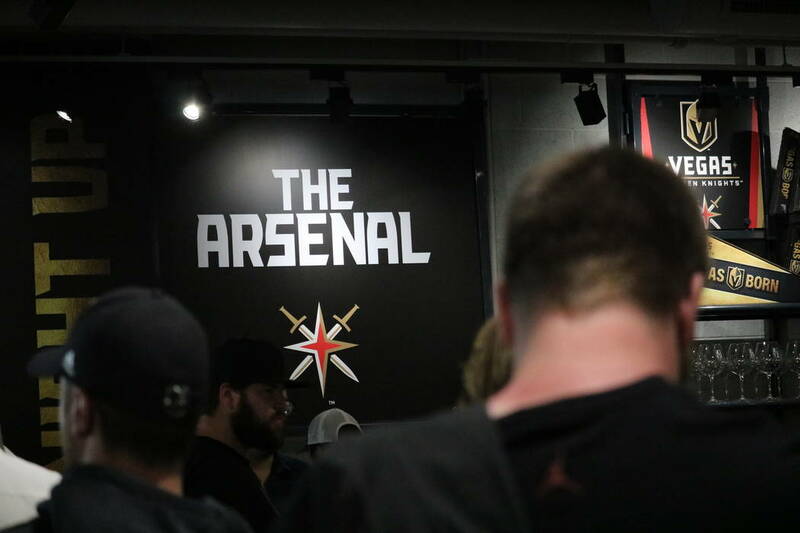 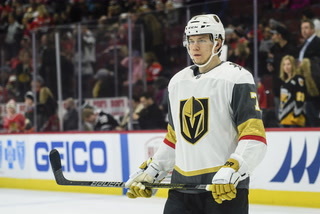 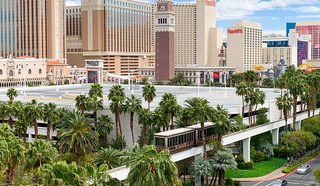 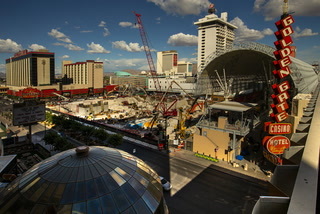 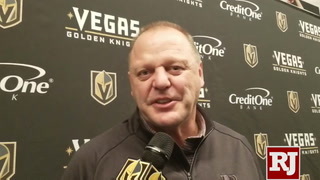 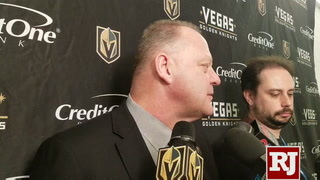 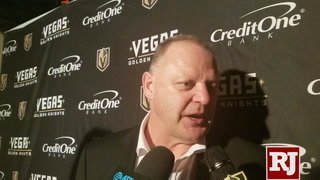 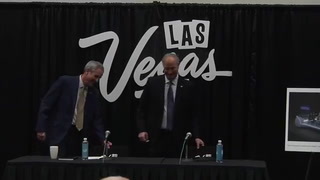 But in Las Vegas, it refers to the hockey players’ cast-away status, as they were left unprotected by their former teams for the Knights’ expansion draft, Killingsworth said. 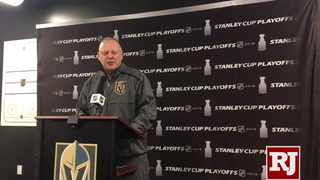 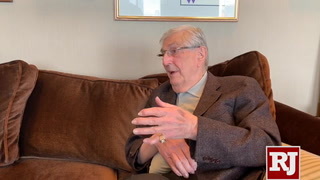 Knights players started calling themselves the Golden Misfits early in the season, said Killingsworth, who indicated that some of the players’ wives even made shirts that featured the name and wore them on road games.